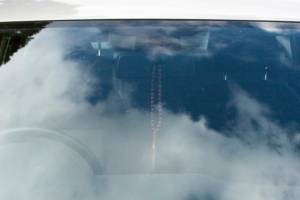 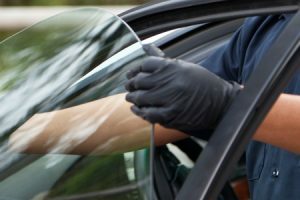 When you need auto glass repair or windshield replacement in Utah, you need it fast—Glasshopper fast. 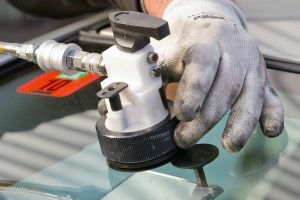 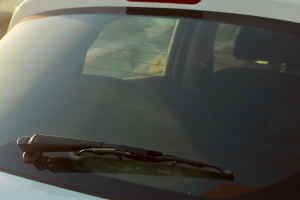 Your locally owned and operated Glasshopper Auto Glass offers premium auto glass servicing quickly and at your convenience. 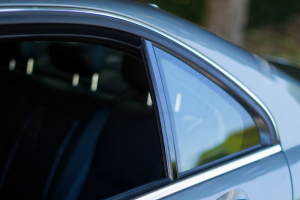 Take advantage of a mobile service, which ensures that no matter where you are, from the gym to your office, a skilled technician will hop right to you and take care of cracks, chips and even complete replacements.